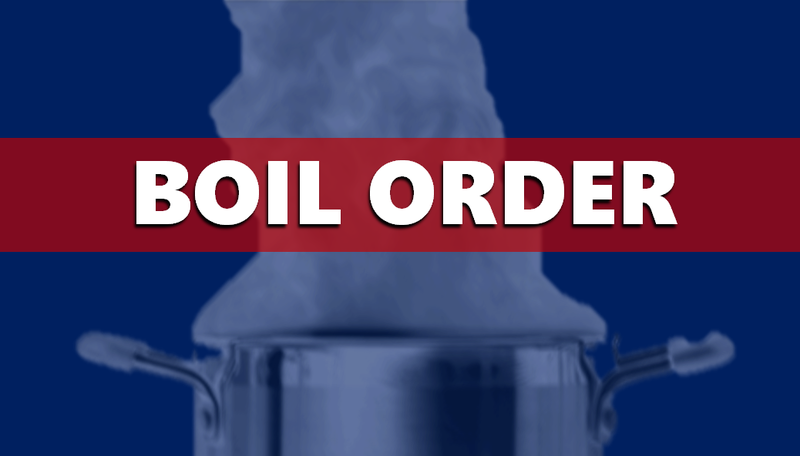 HOLLAND -- The town of Holland has issued a BOIL ORDER for residents living in rural areas around town. The town of Stendal is also impacted. The town of Holland itself is not impacted by the order. This is in effect until further notice.